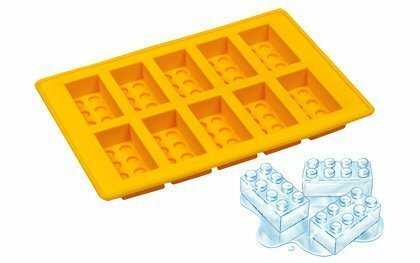 This is a set of regular-sized LEGO bricks (not DUPLO) designed for younger users (aged 4 to 7 years). 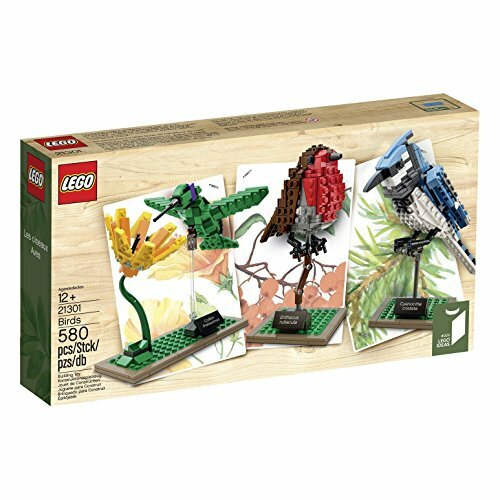 Juniors sets are made to be easy builds with standard LEGO bricks that can help kids transition to more complicated builds with the same bricks. 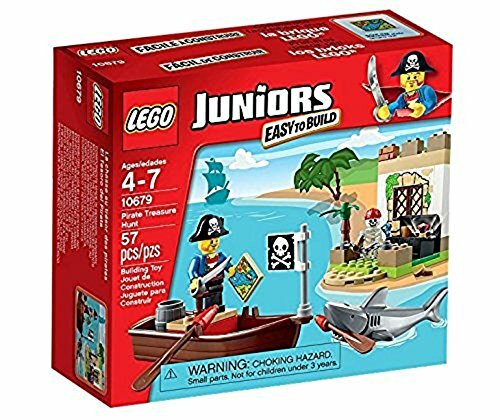 This set is to build a small pirate ship and lost treasure on a deserted island. 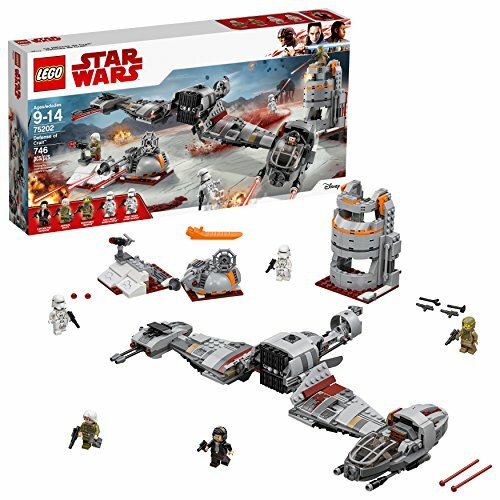 This is a quality, easy-to-build LEGO set of 57 pieces. There are two main structures (ship and island), and each is bagged separately. The set comes with easy to follow instructions to put together the pirate ship and island. This fun LEGO pirate build also comes with a pirate minifig, a skeleton for the deserted island, and a shark. Other accessories include a treasure map and treasure, a pirate flag, a pirate sword, and a barrel.